1-First, please provide the products items No. with quantity you want. 4-Regular payment term: 30% deposit, rest 70% before shipment. Accept : T/T, Paypal, Western union, L/C, Cash, etc. 6-After final QC check, we will send photos of all goods, packing, details etc. to you after goods are finished. 7-When rest payment received, we arrange shipment for you and inform you detail shipping date etc. 1)OEM & ODM available. 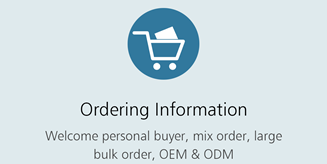 You can tell us what kind of products you want, then we will customize for you. 2)Your logo or company name can be printed on your products and seaworthy carton. 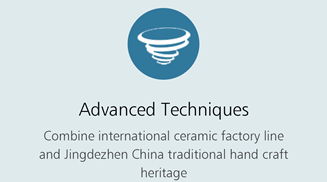 3)Our factory is located in Jingdezhen City, Jiangxi Province, China since 2006. 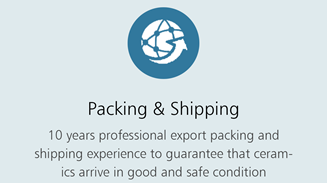 Our company has 10 years exporting experience. 4)All our clients, from home or abroad, are warmly welcomed to visit us! I am interested in buying the following items. I could not place an order from the checkout page (http://ancientporcelain.com/checkout/). Please let me know how I can place an order.